Chiropractor Dr. John Goozdich has over 30 years of experience in delivering outstanding health care to all ages, including athletes. We offer same-day appointments and have X-ray facilities on-site. Visit our website today! 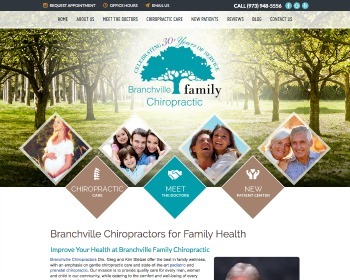 Chiropractor Dr. Marco Bouchard has been providing wellness care to local families since 2009. 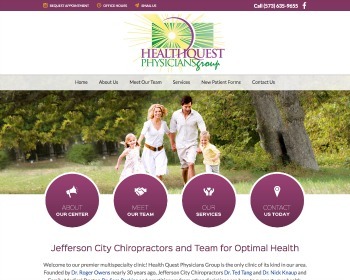 In addition to chiropractic care, he offers acupuncture, massage therapy and nutrition counseling. Visit our website today! 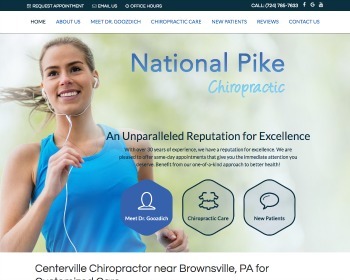 Chiropractor Dr. Peter Birchler offers natural solutions to help you improve and maintain your greatest well-being. 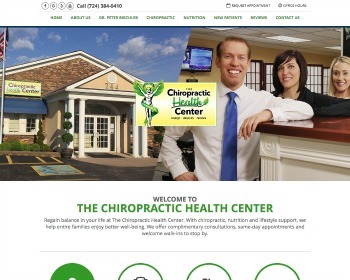 All ages are welcome for chiropractic care, nutritional help and lifestyle guidance. Visit our website today to find out more! 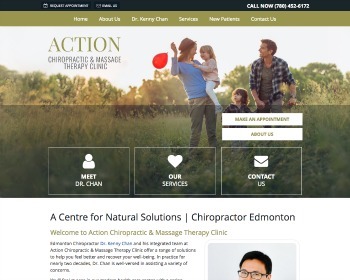 Chiropractor Dr. Kenny Chan offers personalized solutions to improve your health and well-being. With a range of services at one location, we’ll strive to ensure that you get the results you want. Visit our website today to find out more! Chiropractors Dr. Heather Dwyer and Dr. Penny Shepherd are passionate about providing natural health care to local families. 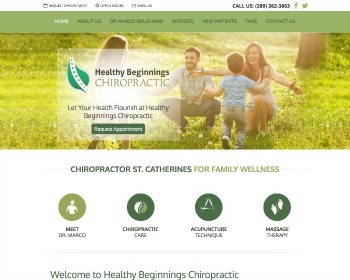 They practice a variety of techniques and offer pregnancy and pediatric chiropractic. Visit our website today! 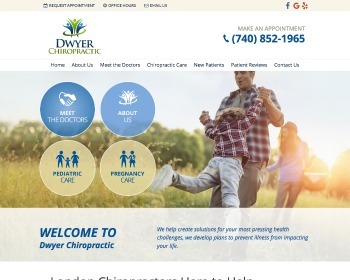 Chiropractor Dr. Roger Owens and his multipractitioner, multispecialty team offer a broad range of services for your benefit. The only clinic of its kind in our area, we have many ways to help you. Visit our website today to find out more! 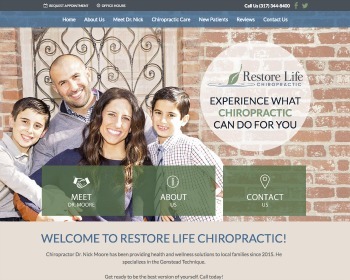 Chiropractor Dr. Nick Moore has been providing health and wellness solutions to local families since 2015. He specializes in the Gonstead Technique and offers nutritional counseling. Visit our website today!